The US low-cost type carrier JetBlue has announced today that it plans on introducing a new service down to the Ecuadorian city of Guayaquil this coming December. 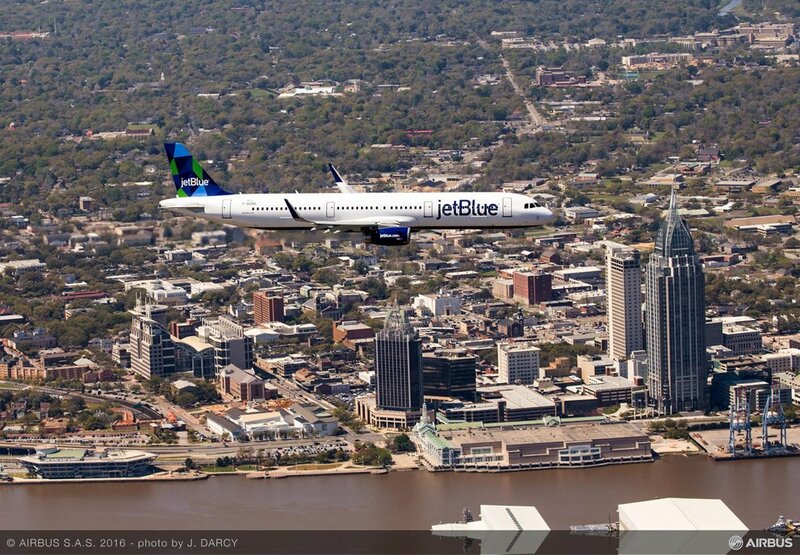 The hometown airline of New York will soon take delivery of its first Airbus A321neo and this new aircraft, with greater range and super fuel efficiency will pave the way for longer routes. 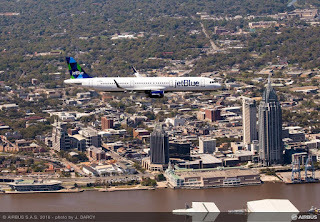 Starting December 5th Jet Blue will launch a new service between New York’s John F. Kennedy International Airport (JFK) and Guayaquil, Ecuador’s José Joaquín de Olmedo International Airport (GYE).